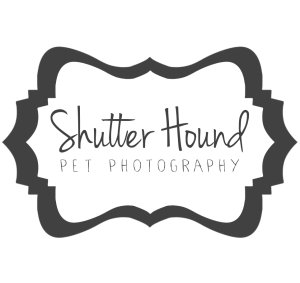 Shutter Hound Pet Photography | Central Illinois | The 2016 Petco Foundation Calendar is Out! 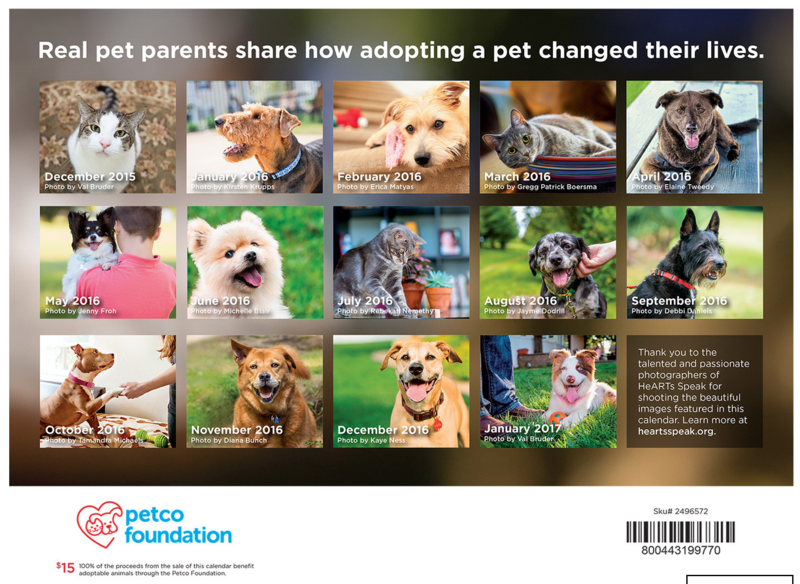 The Petco Foundation calendar is finally out! 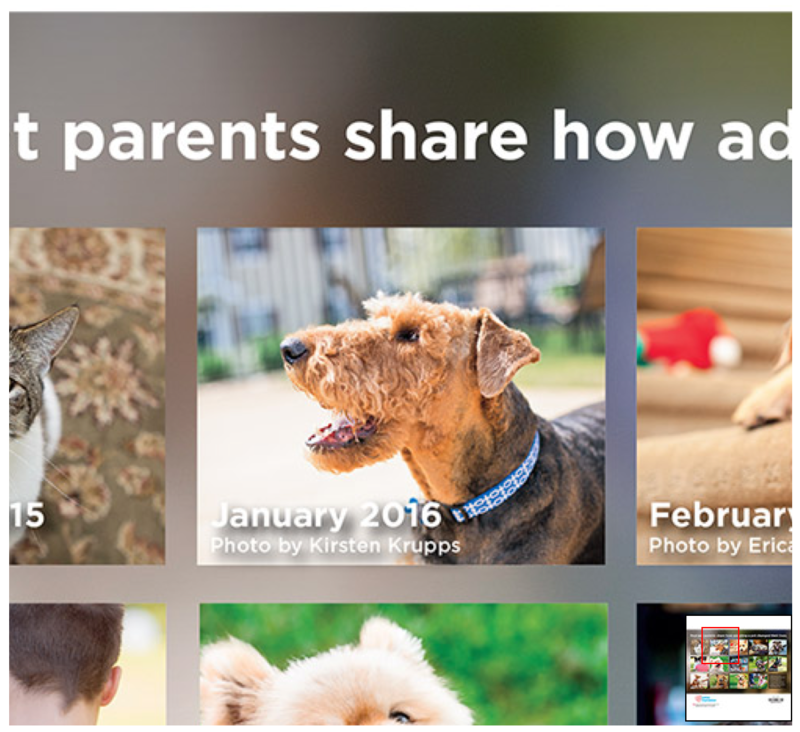 I was one of the photographers hand selected by HeARTs Speak and the Petco Foundation to photograph for the 2016 calendar. It is for sale on Petco​’s website for $15. 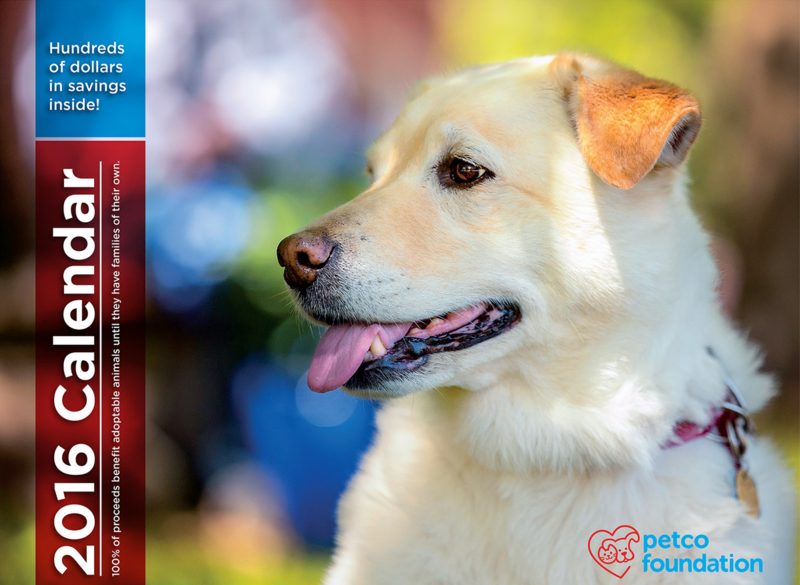 :) 100% of the proceeds benefit adoptable pets through the Petco Foundation! I’ll post some photos from that shoot soon. I’m so happy to partake in such a wonderful opportunity!